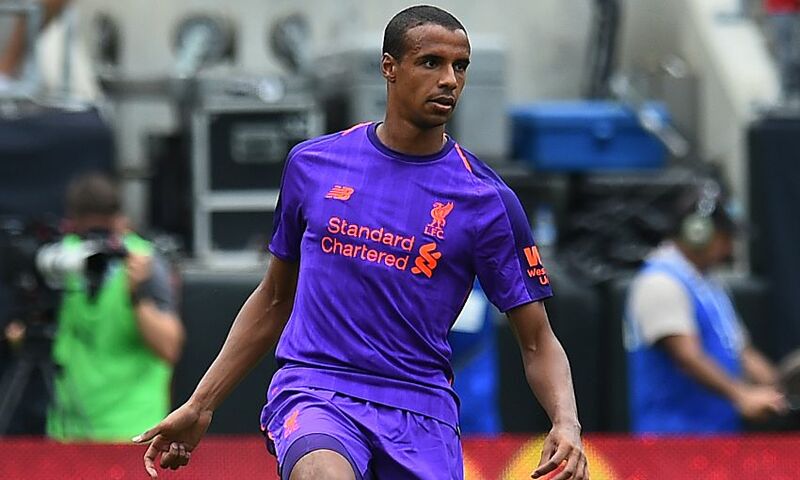 Liverpool will need to wait to discover the extent of the muscle injury Joel Matip sustained during the International Champions Cup tie with Borussia Dortmund on Sunday night. The centre-back limped out of the action after 22 minutes of the 3-1 defeat to the German club at the Bank of America Stadium in Charlotte. The Reds' medical staff will now assess the issue before determining how severe it is, although it is hoped it is not serious. Jürgen Klopp told his post-match press conference: “It’s not the same injury. It’s another muscle – it looks like, hopefully, only a little tear. “We will see, but we cannot say anymore about it now. It is of course the most negative thing about the day. It’s not cool. Things like this can happen, but you don’t want them to.